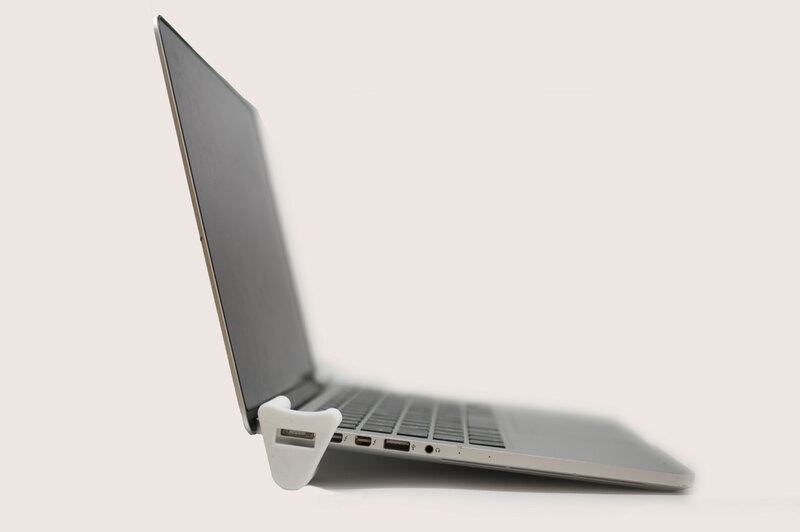 3D Printing has evolved so much so that we are now harnessing its power in printing spare parts. And for this design challenge, we need spare computer parts and accessories. Think mouse covers, battery covers, webcam covers, heating supports, screen stands, floppy disk holder the lot. Whether for a Macintosh, Dell, Acer or HP we want the complete collection. This will include any adaptations you may think of, and as usual, they have to work. Only tried and tested designs will be qualifiable/considered. 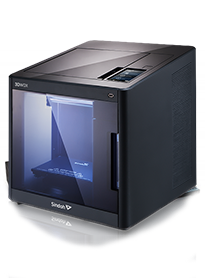 Design a suitable computer spare part before May 4th to be in with a chance to win a Sindoh 3DWox DP200. 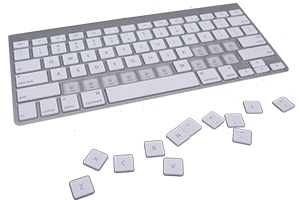 Keyboard stands, heating supports, mouse covers, a screen, stand, a space bar, webcam cover, wire clip, cable organizers, key replacements, gamer key covers, mouse pads, or anything related. Once you have identified the part. Just design, print, test and upload! The overall winner will receive this awesome Sindoh 3DWox DP200. 3D Printer. The winner will be chosen at random, so increase your chances to win and upload more than one design! Just remember, the spare part must be functional, and it cannot be something that currently exists on the MyMiniFactory platform. 1. Be precise when measuring and designing, as even a 0.5mm difference can prevent fitting. Make sure it will actually fit. 4. Check the MyMiniFactory website before you start designing. Nothing worse than designing a part and finding out it was already uploaded! We don't want you to waste your time and energy.